In addition to the excitement of actually planning the wedding, one of the first things many couples do together prior to getting married is to register for items that friends and family members can purchase as gifts. 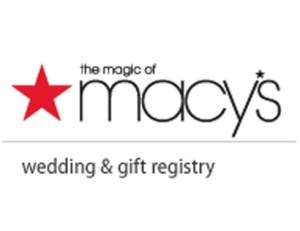 Items that you can register for range from inexpensive to exorbitantly priced gifts. 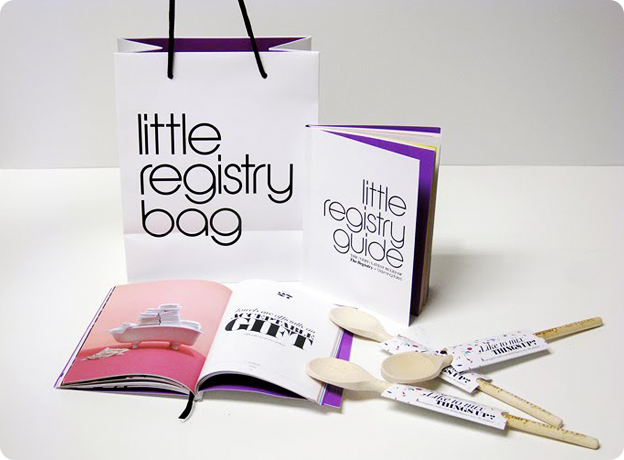 There are many places to create a registry including online stores and in department stores like Bloomingdale’s. When you create your Bloomingdale’s registry, consider adding useful items such as the ones listed below. Not only will you be thankful you added them to your registry, your guests will also appreciate knowing they bought you something you will use over and over again. A good set of knives is an important item to have especially, if you and your fiance like to prepare your own food. Knives range in size from small paring knives to large butcher knives. 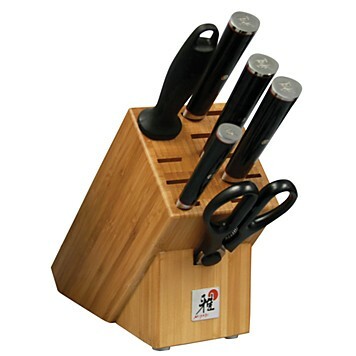 When you register for knives, look for sets that have at least seven knives with a butcher block holder. A standard seven piece knife set will have a paring knife, utility knife, bread knife, carving knife, chef knife, and a 10 to 12-inch steel knife. The set should come with a sharpening steel rod for you to sharpen your knives if they become dull. Most sets also come with a pair of kitchen shears (scissors), which is especially useful when you are cutting fresh herbs or packaging. There are larger sets available, with some including anywhere from 13 to 20 knives. A set of seven is a good starter set to register for as a gift. Many women dream of having elaborate china to display in a cabinet or use for special occasions. 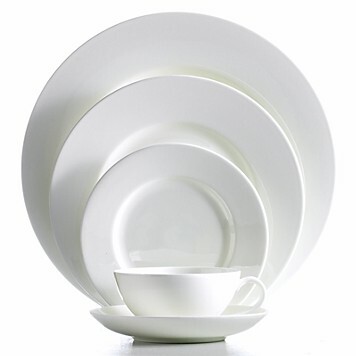 While having a set of decorated china is beautiful, a more practical option is a set of dinnerware in white or ivory. Plain dinnerware is perfect for for everyday use. Having a set of 12 allows you to have enough pieces to serve six couples at a dinner party. Although it may seem ordinary to have plain white or ivory dinnerware, there is a reason. Patterns on dinnerware and china often go out of stock or out of commission. Should you break a piece, finding a replacement may be very hard. Plain white or ivory dinnerware usually never goes out of fashion, and replacement pieces are easy to find. Although a trash can may seem like an odd thing to put on your registry, it is probably the most functional and needed item. 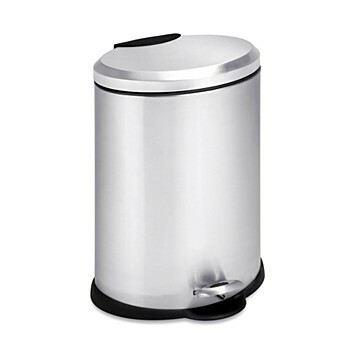 Add a stainless steel trash can to your registry for use in the kitchen or bathroom. Sizes range from 12 to 38 liters. Most stainless steel trash cans are touch free, meaning all you need to do is press a pedal on the bottom of the can to open it. These trash cans use standard garbage bags and the exterior can be kept clean with a stainless steel cleaner spray or wipe. Many newlywed couples bring their own sheets into the marriage and forget to register for new sheet sets that can be used for all seasons. 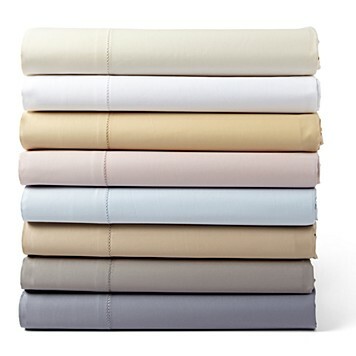 Materials such as Egyptian cotton and sateen are good choices for a sheet set. When you register for sheets, try to pick neutral colors such as cream or tan. Staying neutral allows you to use these sheets with new comforters you may purchase later on. You may also want to register for more than one set. 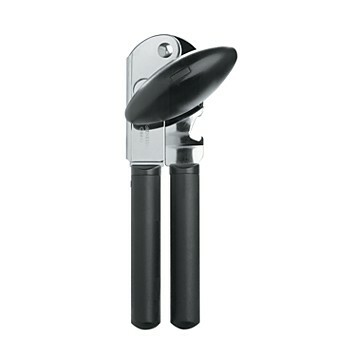 A good manual can opener can be a lifesaver when an electric can opener does not work or when the power goes out. 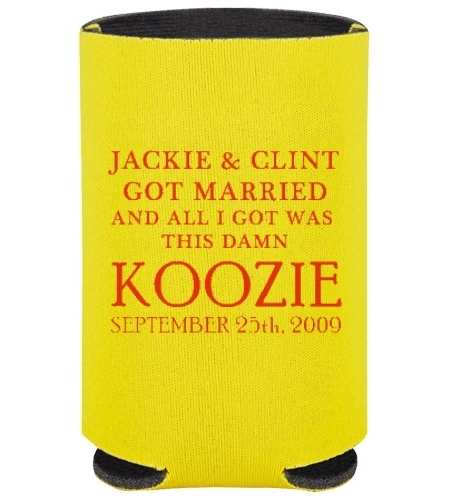 Every newlywed couple should add one to their registry. Look for can manual can openers that have a grip on the handle. This will make it easier for your to hold and add pressure as you turn the knob on the cutting blade. It’s handy to have a good BBQ tool set when you plan on entertaining friends and family with a cookout. Cheap sets often rust and fall apart. 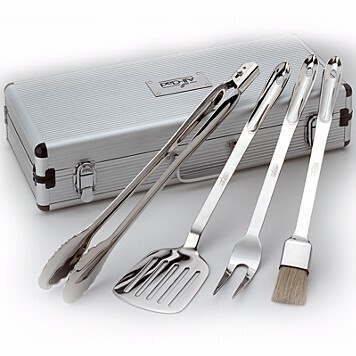 Look for BBQ sets in stainless steel, both in the handle and in the actual utensil. Alternatively, you can use wood handled BBQ sets with a stainless steel utensil too. Most BBQ sets come with a spatula, tongs, basting brush, and a prong fork. Another item that may seem odd to add to your registry is seasonal decor. 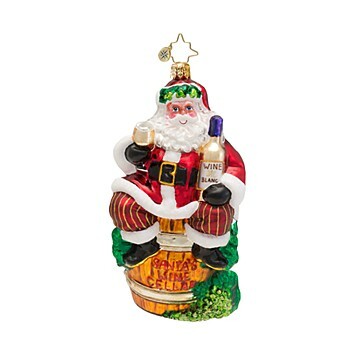 However, if there is an ornament or piece of decorative holiday glass you’ve got your eye on, don’t be afraid to add it. This piece may have more meaning to you as a couple since it was given as a wedding present and you will be reminded of your special day each time you display the item. Many gift givers like to find unique items to give, and seasonal decor definitely fits that category. 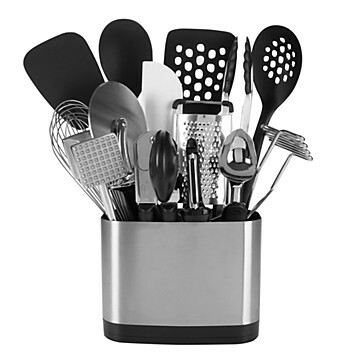 Rather than asking for individual kitchen tools such as spatulas, mashers, whisks, or ice cream scoops, consider adding a kitchen tool set to your registry. Many sets come with at least 15 different pieces, all of which you will use in the kitchen. Sets can be made from all stainless steel or a mixture of nylon/silicone/stainless steel. Sets also come with a handy storage caddy to display on your countertop. There is nothing worse than trying to guess if a piece of meat has reached the right cooking temperature. A digital meat thermometer takes the guesswork out and allows you to know exactly if the meat is rare, medium rare, or well done by displaying the temperature on a small screen. 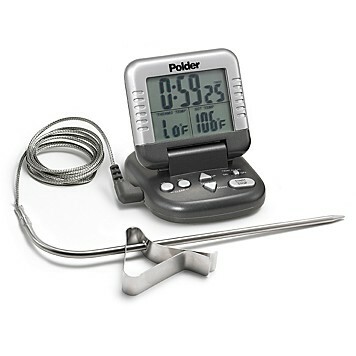 Many people only think of using a digital meat thermometer for the holidays when trying to check the turkey or ham. Digital meat thermometers have a place in everyday use too, especially when you are barbecuing or baking a roast. Instead of merging the luggage together that you had prior to getting married, add a complete set of new luggage to your registry. Luggage is the most often forgotten item to register for, and it is the most needed if you plan on traveling a lot. 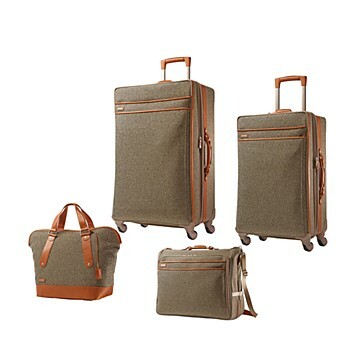 Look for sets that have two large suitcases, one for her and one for him. A carry-on bag, duffle bag for shoes, and a bag for toiletries are useful too. Bags come in a variety of colors and materials including nylon, leather, and Polycarbonate shell. Your registry doesn’t have to be boring. Add some fun items in the mix too. However, be conscience about what you register for in terms of price. 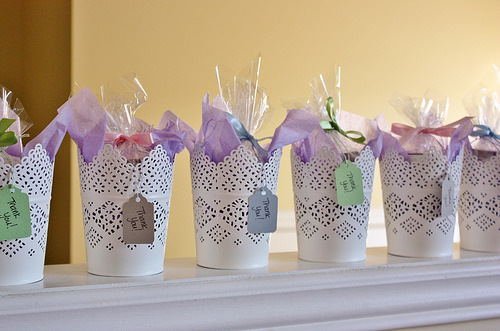 Having a mix of different price points can help your guests that are on a limited budget.